Simple and elegant, Alice Made This have launched a new collection of made to order wedding rings. The refined collection features wedding bands for him and her in Alice Made This’s signature style. 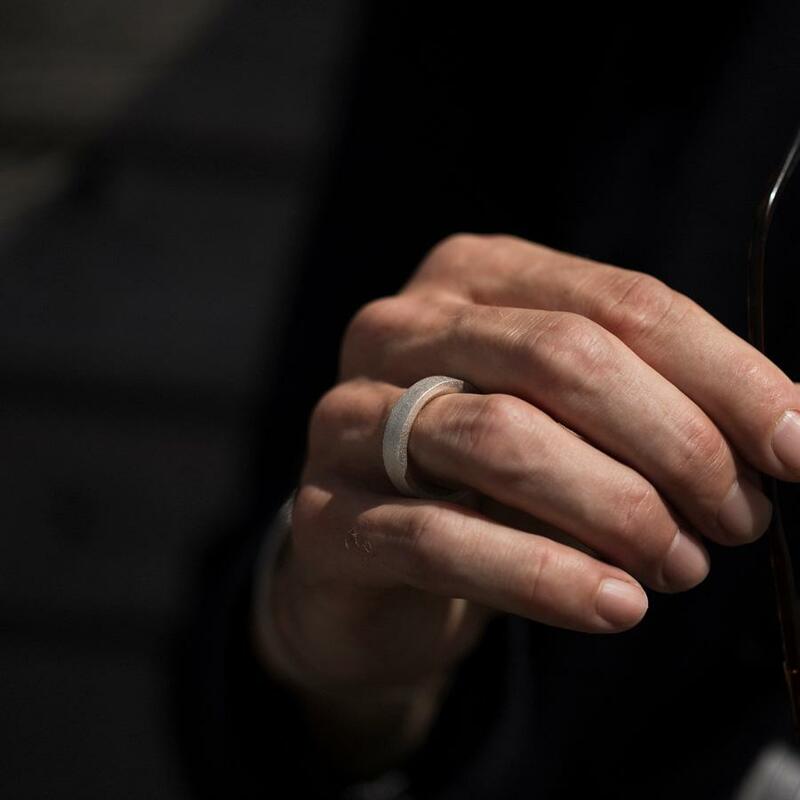 Each ring is precisely cast and hand finished by silversmiths in Birmingham’s historic Jewellery Quarter in your chosen metal and to exact sizing requirements. The collection offers rings in a range of hand polished matte, barrelled and coarse blasted finishes. The collection is available in 6mm, 4mm and a rakish 2mm band width in a selection of solid silver, 9k gold, 18k gold, platinum, palladium, 18k rose gold and 19k white gold. Each ring comes in a rather smart pocket ceremony box with a series of wedding memory cards, because its the little details that really matter on the big day. Available now at Alice Made This.